Meridian Capital Group has launched a Retail Leasing Division to be led by industry veteran James Famularo. Famularo joins the firm from Eastern Consolidated, which announced its closure last month. A 27-year veteran of the industry, he has historically closed a100 leasing transactions a year. Notable deals include Jacadi at 106 Reade Street, Livly at 108 Reade Street, Fueguia 1833 at 21 Crosby Street, The Hunt & Fish Club, a 12,000 s/f steakhouse at 125 West 44th Street, Bann SoHo, a 10,000 s/f Korean barbeque restaurant at 206 Spring Street, Y7 Yoga at 54 West 39th Street, Shape House at 34 West 17th Street, I Love Kickboxing at 43 Essex Street, and many others. 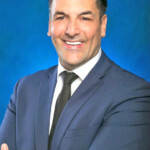 Prior to Eastern Consolidated, Famularo spent 14 years with New York Commercial Real Estate Services, rising to the rank of managing director. Before finding success in retail real estate, Famularo was an electrical contractor working in high rise buildings throughout the city for a decade. He is a graduate of the NYU Liberal Studies Program with a BS in Liberal Arts. 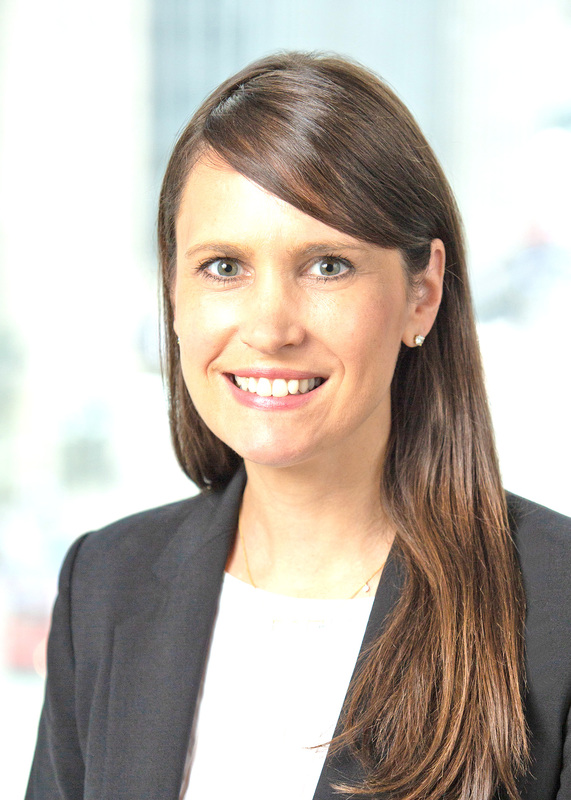 Rockefeller Group announced that Sarah Ashcroft, an experienced New York real estate and economic development executive, has joined the firm as Vice President and Senior Regional Director, Northeast. 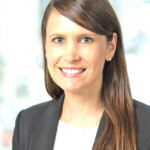 She was previously a Senior Development Manager for Jonathan Rose Companies. Ashcroft has 20 years of commercial real estate experience, both in real estate and economic development and has extensive knowledge of New York City. At Rockefeller Group she will be responsible for overseeing some of the company’s current development projects throughout New York City as well as be involved in future development projects in the Northeast region. She is based in the company’s headquarters office in Midtown Manhattan. At Jonathan Rose Companies, Ashcroft led the development of more than 800 rental units across New York City and Washington, D.C. 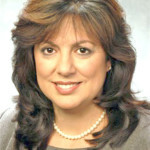 Prior to that, she was Vice President, Real Estate Development, for the New York City Economic Development Corporation, where she managed several large mixed-use development projects. She also worked for the Greater Jamaica (Queens, N.Y.) Development Corporation. Realcomm has recognized Rudin Management Company’s John Gilbert with its Lifetime Achievement Award for his exceptional leadership in the field of real estate technology. Gilbert was one of 20 industry leaders honored during Realcomm’s 20th Anniversary conference at the Cosmopolitan of Las Vegas. 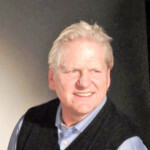 Gilbert is Executive Chairman of Rudin’s technology start-up, Prescriptive Data, and co-inventor of NANTUM, a building operating system that utilizes cloud technology to gather building data in real time. Designed to function as the “brain” of a property, NANTUM collects information about building occupancy, electric demand, outside weather and other factors to maintain optimal indoor temperatures and the most efficient use of energy onto a single screen. In his role as Executive Vice President, Chief Operating Officer and Chief Technology Officer at Rudin, Gilbert has worked on the development of the first totally wired office building in New York City, 55 Broad Street; the redevelopment of 32 Avenue of the Americas; and the construction of Thomson Reuters’ North American headquarters at 3 Times Square. He is also actively involved with Rudin’s latest project, Dock 72 at the Brooklyn Navy Yard. The project, which is being developed in a joint venture partnership with Boston Properties and WeWork, will be completed in fall 2018. Gilbert has held several positions in city government and local civic organizations. He has served as President of the Rent Stabilization Association; worked as Assistant Commissioner of Housing Policy for the New York City Department of Housing Preservation and Development (HPD); served as Mayor Edward Koch’s representative on the New York City Board of Estimate; and was Chief Housing Aide to former Assembly Speaker Stanley Fink. He was also appointed by former Mayor Rudy Giuliani to the Board of Directors of the New York City Public/Private Initiatives. 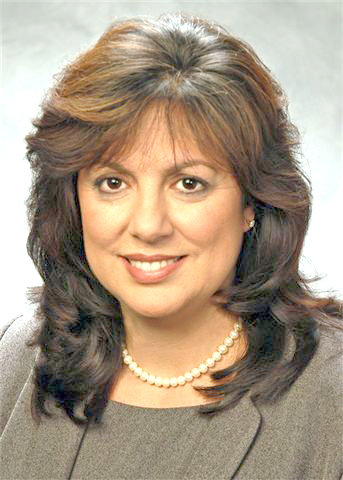 Astor Title Services LLC announced the appointment of Theresa A. Garelli as president of the New York City-based firm. A veteran of 35 years in the title insurance industry, Garelli previously served as Astor Title’s executive vice president and general counsel. She is an adjunct professor at Baruch College, City University of New York, where she teaches real estate law; and formerly at the New York Law School Center for Real Estate Studies, where she taught LLM candidates and law students. Her experience with other national underwriters includes 14 years with the Fidelity National Title Companies and 10 years at First American Title Insurance Company, New York Division. Garelli was a member of the Attorneys’ Title Insurance Fund; ran a general practice specializing in real estate transactions and civil litigation; and served as executive vice president & general counsel for TDR Equities, Inc.
She holds a B.A. in Foreign Languages and International Business from Florida State University and attended Law School at Nova Southeastern University where she received her Juris Doctor with honors. 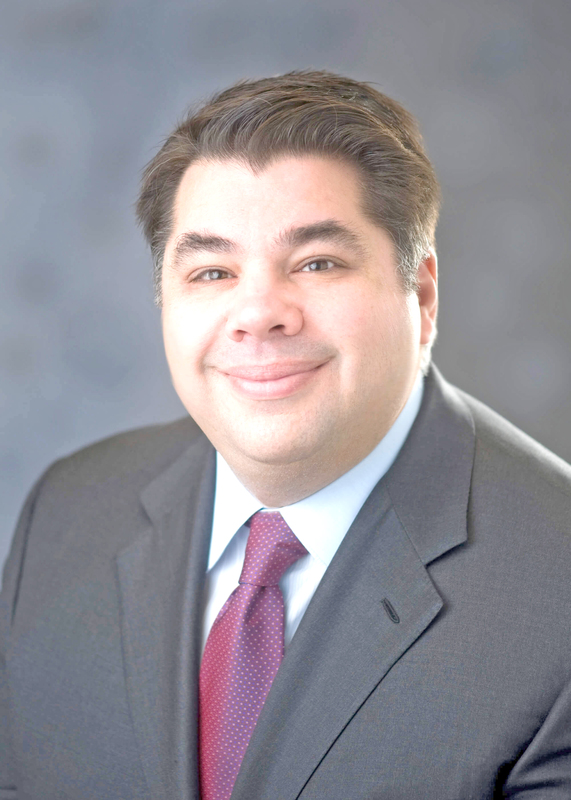 A new chairman has been appointed to head The Battery Park City Authority. 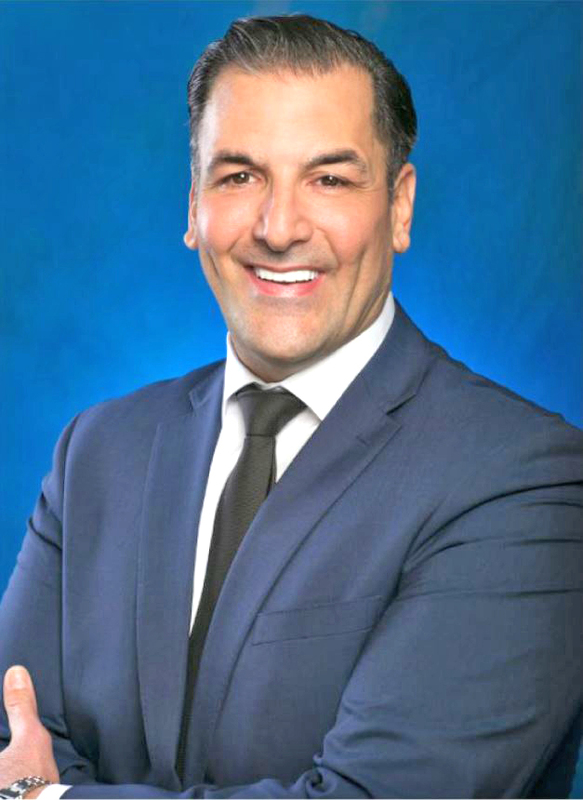 George Tsunis, who chairs the Nassau Health Care Corp. (NuHealth), the health system that operates Nassau University Medical Center (NUMC), has been tapped to succeed Dennis Mehiel, who resigned last week following a six year tenure. 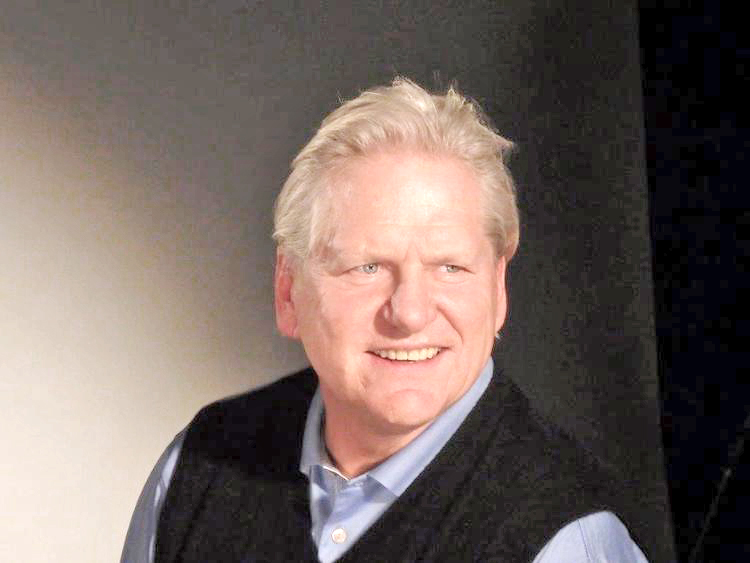 Tsunis was appointed to the board last year by Governor Cuomo He also serves on the board of directors of the New York Convention Center Development Corporation and the New York Convention Center Operating Corporation. Additionally, Tsunis is chairman and CEO of Chartwell Hotels. The BPCA is the state corporation that oversees Battery Park City. 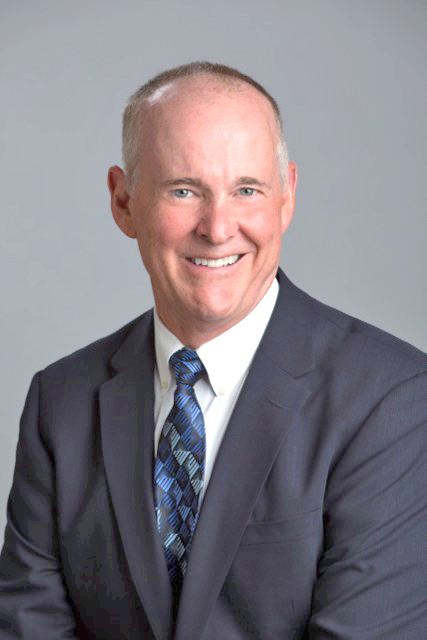 NAI Global announced that Scott Mertz, SIOR, was recognized as the top producer for the global network of more than 7,000 commercial real estate professionals. Mertz is the president of NAI Mertz, an NAI Global member firm serving southern New Jersey and greater Philadelphia. The award honors individuals who handle the highest volume of multi-market business within NAI. The awards will be presented at the 2018 NAI Global Convention in Austin, TX, this September. This is the fourth consecutive year that Mertz has been recognized as an NAI Global Top Producer. He was also recognized as the top overall producer in both 2014 and 2016, and earned second place in 2015. Gluck & Company announced that Keith Gehl has joined the firm as Head of Business Development and Strategy. Gehl previously served as Senior Vice President Real Estate and Facilities of Family Dollar Stores, Inc. 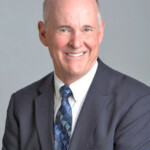 He has over 30 years of experience in real estate development, store operations and strategic planning for major retail brands and Fortune 500 companies. During his tenure at Family Dollar, Gehl was responsible for all aspects of the company’s 8,000-store real estate portfolio. 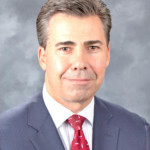 Before that, he served as EVP of Real Estate and Business Strategy of Food Lion, where he worked for nearly 20 years and held several senior level positions. Gehl graduated from Valparaiso University and holds a Bachelor of Science in Accounting. He is also a CPA in North Carolina and a NACD Leadership Fellow. In addition to his position at Gluck & Company, Gehl serves on the boards of Kewaunee Scientific Corporation and the Cabarrus Arts Council. 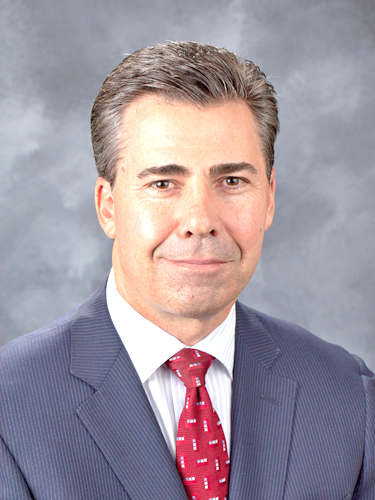 CBRE announced that Thomas Monahan has joined the ranks of the firm’s top producers, earning the title of Vice Chairman. This the first time that a CBRE sales professional in New Jersey has achieved this title. Monahan was the top industrial producer throughout the Americas in 2017, completing more than 50 transactions with an aggregate value of more than a half-billion dollars. 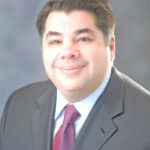 He has consistently been the top producer in New Jersey and among the top one percent throughout the country for CBRE. His deals have included the $820 million portfolio sale between Morris Companies and Prologis in 2015. More recently, his team handled a 923,000 s/f lease to an e-commerce company in Edison on behalf of Seagis Property Group,. Monahan has been recognized year after year by the Society of Industrial and Office Realtors (SIOR) as the region’s top industrial sales producer. His team at CBRE includes Anastasia Lazarides, Stephen D’Amato, Larry Schiffenhaus, and Gerard Monahan.